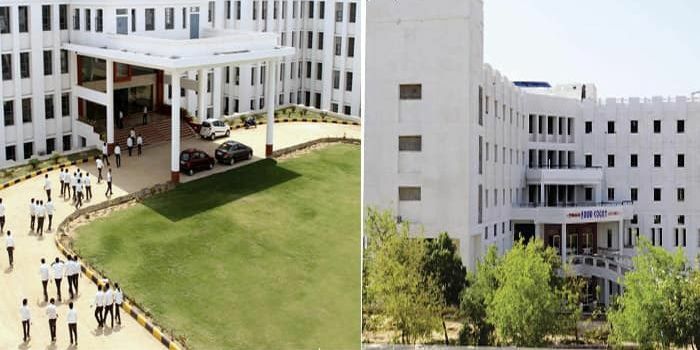 Vivekananda Global University, Jaipur, popular as VGU, Jaipur is a privately owned university of Rajasthan established by the Rajasthan State Assembly. 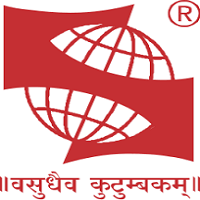 This university is approved by UGC, BCI, NCTE, and COA. The University has Wadhwani Centre of Excellence i.e. Incubation Centre in collaboration with NEN and Headstart Network. Candidates can pay the course fee in two installments. Application Fee is applicable for one time only. Caution Money is applicable for one time only & is refunded after completion of the course. Your Vivekananda Global University, Jaipur brochure has been successfully mailed to your registered email id .